Our zoo sort of rocks. It’s beautiful and lovely, and the animals seem like they’re in relatively large-enough habitats. My love for zoos far outweighs my sadness for the animals being removed from their natural habitats. I feel like since we are obviously the greatest threat to animals, the more we can learn about, and understand animals, the greater the chance we will be moved to help the animals that are living out in the wild. Zoos help people feel compassion and excitement and love for these animals, therefore I am pro-zoo. 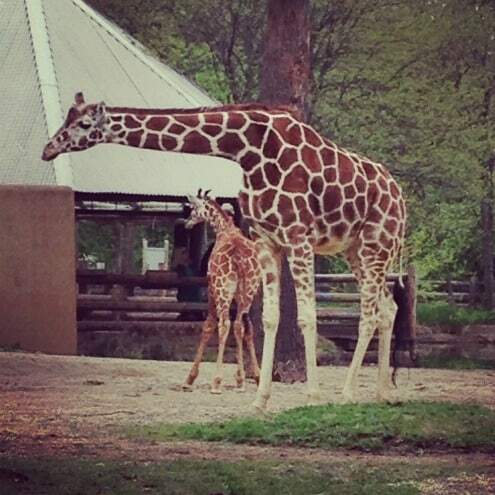 Monologue aside, we visited our zoo the other day and I was giddy when I saw the giraffes- they are up there in my top 5 favorite animals, and they were all cute and frolicking on the morning we visited. 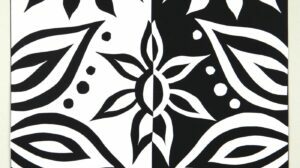 Let’s get on with the project! 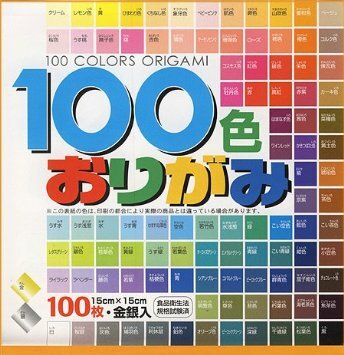 I found this in the book, Easy Origami, by Fumaki Shingu. 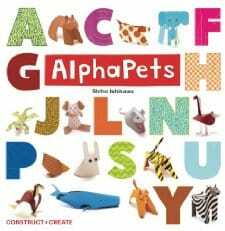 Here’s a great site with diagrams and video tutorials for folding every letter of the alphabet. 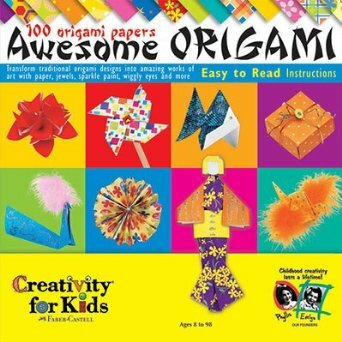 Have fun, and show me your origami creations on my Facebook Page! 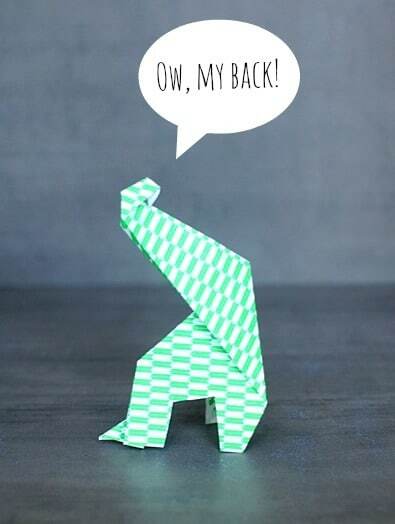 The Oh My Back giraffe is my favorite! 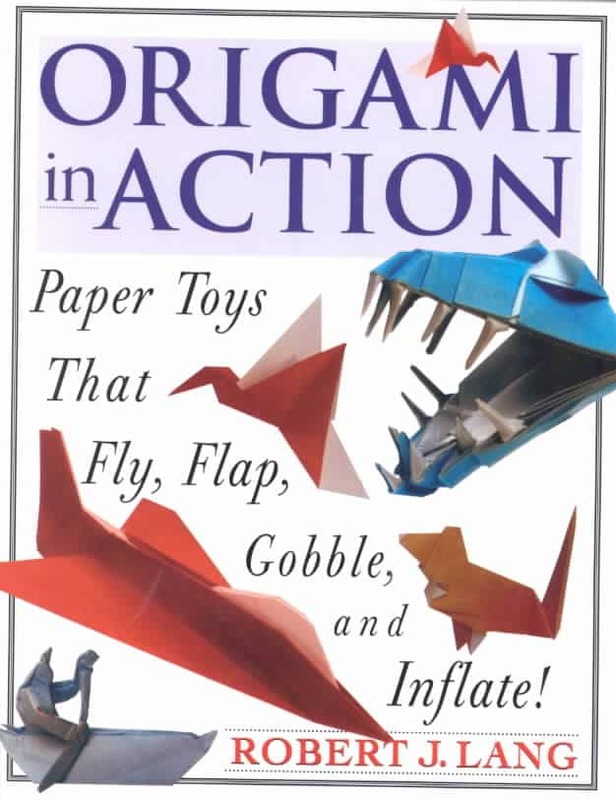 My favorite, too- it cracked me up when I made it, and now I want to make a whole bunch of slightly distorted origami animals…. 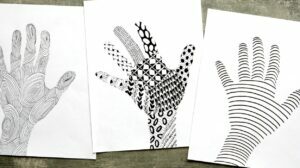 Origami has always fascinated me. I am really looking forward to trying out a giraffe. My daughter loves giraffes. I have a feeling she will demanding an entire herd before long! 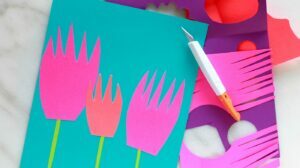 They get more fun to make as you make a bunch of them- you get into sort of an origami groove and challenge yourself to remember the steps. Have fun with them! 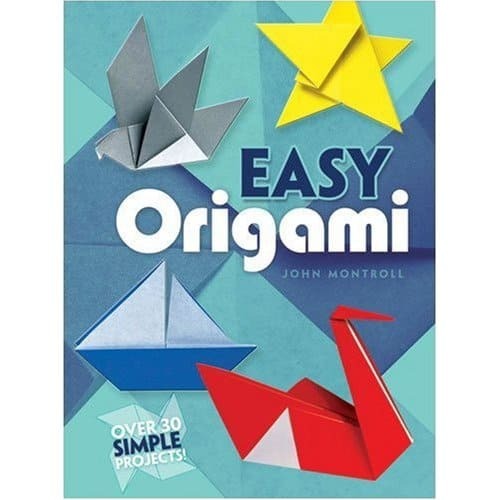 Origami is so much fun and it reminds me of my brother’s wedding – he folded 1,000 paper swans to decorate the pergola that covered him and his wife as they said their vows. 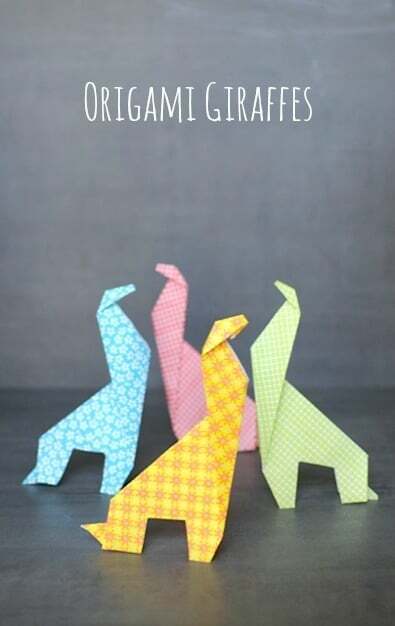 Your giraffes are cute – have you thought of creating your own origami zoo? 1,000 swans must have been beautiful! I love the idea of the zoo- gotta go look up some more animals now. I used to be able to fold a bird that flapped its wings when you pulled on its tail – wish I could remember how to do that one. These are rad. I used to make little paper swans out if bus tickets and leave them on the bus for people to find. (Yeah, I’m pretty amazing like that!). I love the giraffe with the sore back, although I kind of saw it in a “salt n’ peppa”, “oh no you didn’t” click click, kinda way. Does that even make sense? What does that say about me? Too much tv. Thanks for the post. I’d totally forgotten about origami. Aren’t they rad?! 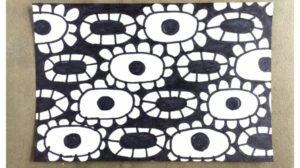 I love the idea of leaving art in public for people to find- it’s such a fun little gift for unsuspecting people. Especially in the middle of a busy commute… ANd I’m loving your interpretation of the bad-back-giraffe. Makes it much more saucy. 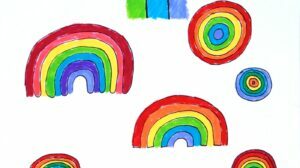 Great video! Videos for origami are so helpful!!! Now get busy on the rest of the animals. 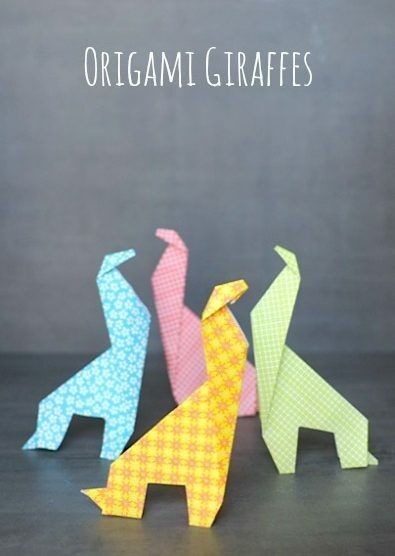 I’m envisioning a whole origami zoo! I’m thinking some monkeys would be good. Off to Google-land.